Recently we hosted a webinar with fundraising software provider Greater Giving on how to describe, display, promote and sell auction packages more effectively. Today we are sharing Part II of the lively Q&A session that followed, featuring 10 questions from charity auction organizers around the country. When, if ever, should we share the retail value of auction items? How detailed is the auction catalog? Should we include Buy Now prices on bid sheets? What are your suggestions for online and pre-bidding? 1. For package descriptions, how lengthy should we be in the auction booklet or auction catalog? Is this a tool where you can provide more detailed information? ~Casey P.
IAN: Yes, the auction catalog or auction booklet is exactly where detailed information about every item in the live auction should go: not on the PowerPoint slides, not on the displays on the table, but in the booklet. Here you provide the necessary information to expand on a package. TRACEY: The auction booklet is a great opportunity for you to include additional details you want listed about a package. As Ian mentioned, you want to keep your slides bare bones and limited to crucial pieces of information for people who may not have seen the auction booklet, like highlights of what's included and blackout dates. You then elaborate more in your booklet. 2. Did I hear you correctly—only put live items in the catalog and not silent auction items?? ~Elizabeth C.
You are going to pull your hair out if you try to include all your items into the catalog. Limiting to just the items in the live auction, the fundraising heavy hitter of the night, will keep the focus on those items, plus reduce printing costs and time expense. 3. Do you recommend putting the cash value of a package on the description? 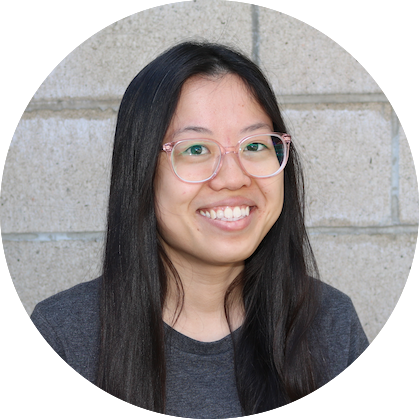 ~Mariko K.
IAN: This is an interesting discussion for which I've heard arguments on both sides. Our take: Avoid doing so in the live auction. Why? Because talking about the standard retail value (SRV) can put a price ceiling in people's minds. They'll stop bidding if it starts getting close to that cash value amount during the live auction. In fact, there's 2 different types of value that are even more important than SRV. What is the perception of how much people think this package is worth? This can change based on the competition in the room, interest level, and how well the auctioneer sells it. That perceived value can fluctuate wildly. 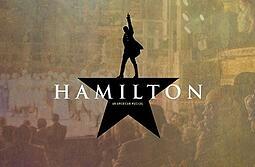 If all of a sudden the auctioneer starts talking about tickets and a meet-and-greet with the cast of Hamilton, for example, and ten hands shoot up—all of a sudden the perceived value is through the roof. Everybody wants it. And people are going to bid a lot more regardless of the SRV. Instead of focusing on whether or not to mention SRVs on live auction items, I'd spend time strategizing where you start your bidding, especially on consignment items. On Winspire Experiences, we recommend starting bidding at 20% above the package cost. So if you have a $3000 package, you want to start at $3,600. That guarantees you make $600 if even one person bids—and hopefully it'll go up from there. Focus on pushing the perceived value higher and establishing a good minimum bid you'll be happy with even if you only get one bid. TRACEY: Keep in mind the strategy regarding SRV, or as we call it, Fair Market Value (FMV), changes for the silent auction. 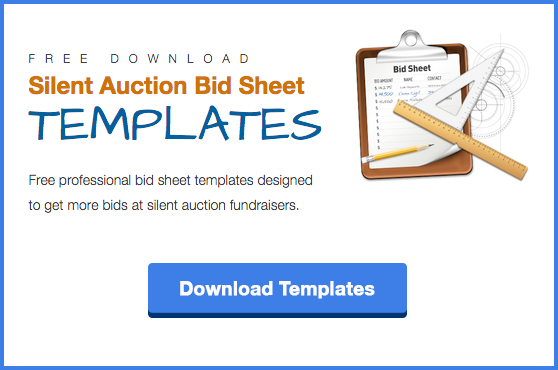 If you're using paper bid sheets, you can print bid sheets with preprinted increments. So you have the FMV of the package, and then you start bidding usually at 50 percent of FMV. Then you increase, most commonly, by either $25 or $50 for each bid increment. You can include a Buy Now price at, say, 50% over FMV. It's pretty common to include in the auctions we work with. In a live auction, you want perceived value to be really high to encourage bidding and build excitement. We encourage clients to work with a professional benefit auctioneer in a live auction; they're going to be able to set minimum bids and starting bids to increase your revenue. TRACEY: Our general rule is 50% over the Fair Market Value of a particular item. If it's $100, you can put $150 for Buy Now. However, it depends on your organization. If you wouldn't be thrilled getting $150 for that particular item, don't set that as the Buy Now price. Also you don't have to include a Buy Now price on every single items. You could just let the bidding go on certain items. Look at the data. Look at the year-over-year numbers for your packages and silent auction items. See where bidding trends live, then capitalize on those trends and find places to increase your revenue by offering additional similar packages. This also means not including a Buy Now price on items you predict donors will really be interested in bidding, and bidding high, on. IAN: Agreed. Just make sure those Buy Now prices are where you'd be absolutely thrilled if someone put their name in there. It's not low enough where your reaction would be, 'Darn, somebody actually did the Buy Now and I think we could have gotten more.' As Tracey mentioned, you want it upwards of the retail value at the minimum. The nice thing about consignment items is that if you set a Buy Now price, you can sell it as many times as you want and have multiple Buy Nows. 5. We are a first-time auction. How do we pre-sell if we don't have any bidder history? ~Thomas K.
TRACEY: One thought: This is a great opportunity to utilize your board. If it's the first time you're doing a live auction, your board members are going to be active participants—at least I would hope so—and their friends and guests would also be active participants in the live auction bidding. I'd encourage you to get the board involved in testing the waters and seeing what your attendees will be most interested in, and figuring out if there's anyone who would be interested in some pre-bidding. IAN: Great point. You really want to use your VIP donors to inform your decisions while procuring items. Use the event as an excuse to go talk to your donors. You know who is likely to be the biggest spenders in the room. Maybe you won't know everyone who has the money to bid in your live auction but you know where to start: folks that have spent money in your silent auction, or people who have donated large sums of money to your organization in the past. Once that conversation starts, you're just asking for advice. Then, down the road, you can start getting those pre-bid guarantees from those same people. TRACEY: We recommend closing all your silent auction packages in advance of your live auction beginning. You don't want guests to be distracted by silent auction while live auction is happening. One of the best features of GreaterGiving online bidding is that you can close a silent auction in sections, just like you would during your actual event with paper bid sheets. It's a great tool to be able to extend the bidding period into the evening a little bit further than when you're moving all your guests out of the silent auction space or cocktail space into a seated dinner, if that's the format of your event. 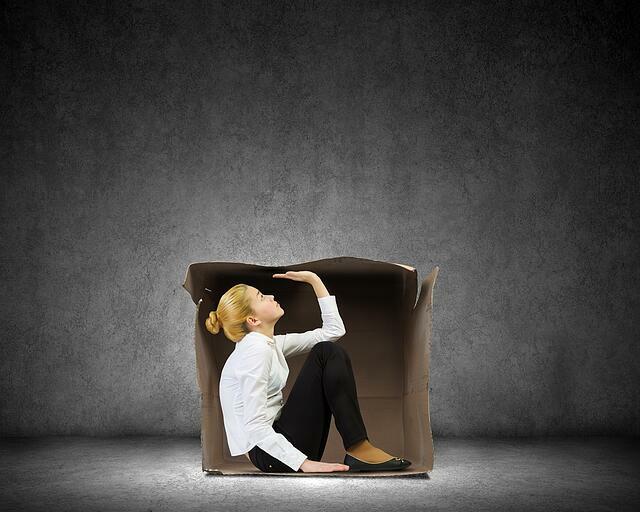 You can also expand your potential pool of bidders outside of just the people that are physically present. 7. Do you recommend allowing online bidding access to non-attendees? ~Robin M.
TRACEY: That's one of the great features of online bidding; it allows someone who's not at your event to access and bid on items. However, if you want, you can restrict it to those physically in the room. This might be strategic if your priority is to incentivize people to actually come to your event. IAN: No, in our experience, they're not interchangeable and you should do both. In the fund-a-need, special appeal, paddle raise, what have you, you ask for donations in certain denominations. This is a huge moneymaker you should never remove from your event, but it's a great thing to do in conjunction with a live auction. The prevailing wisdom out there is to do the fund-a-need before the live auction, but I've seen it done excellently in other ways. Wherever you place it, precede your special appeal with an emotional trigger: a 60-second video, speech from someone who's benefiting from your organization, if there's children that can get up and share an emotional story. You always want to have that and launch straight into the appeal. Get the oxytocin going in their brain, the emotions—that's when people are going to donate the most, and then you go into the live auction, which is more entertainment-based. You tie it back to your cause, but it's a more exciting thing for people to do. TRACEY: I don't know how common it is all over the country, but here in Portland, I've been seeing professional benefit auctioneers doing the special appeal in the middle of the live auction to create a bell curve of the event. You start off with strategically-placed live auction packages that have a building of value. You then place the special appeal in the middle of those packages. So if you have 10 packages, you could do the live appeal after 'Lot #5.' You then continue on with packages 6 through 10, after the special appeal. You're building the excitement and energy in the room, and in the middle, reminding everyone and bringing to the forefront what we're doing: supporting the charity on event night. Then round out the rest of your live auction packages. TRACEY: Great question! One option is to take a look at those packages and see if there's ways to bundle, or create even larger packages. Group a couple together, or tease some of them out and separate over a few different silent auction packages. As Ian mentioned, fill the super silent auction, that's a great way to feature some higher-price-point items. 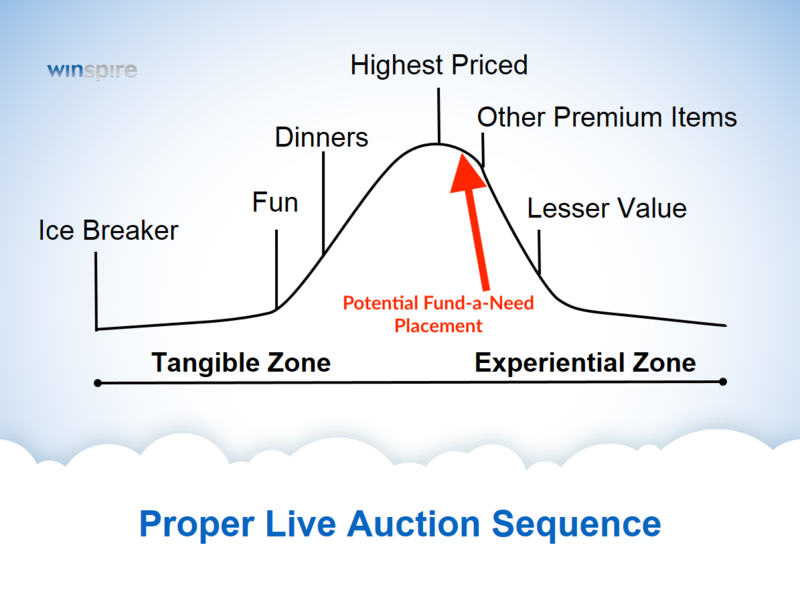 If you're doing 34 live auction items, I would be sure to gauge or take a look at the engagement of your event. Only the top 15% of spenders is typically active bidders. Are you keeping the attention of the other people in the room, or are they leaving, or are they having a lot of table chatter? IAN: I'd also be interested to know how that live auction has gone in the past. 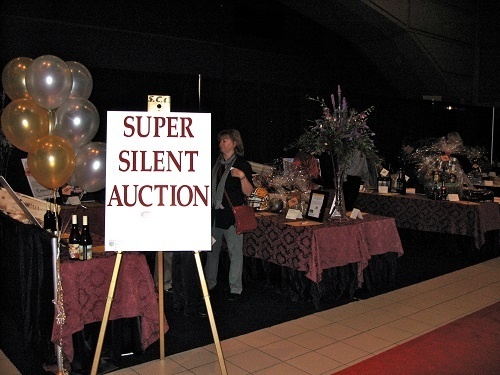 One possibility is to have a 'super silent auction.' This is a glorified silent auction where you have it up towards the stage, closer to where the live auction is. It's roped off, it's special, it's where you have high-priced silent auction items that didn't quite make it into the live, but they're still great promotional items. Finally, I would be very intentional about creating a basement price, or value, for live auction items. I guarantee all 34 of those items are not above a certain threshold or price point—say, $3,000. If they are, that's one heck of an auction. I would create a threshold and put anything under it in a separate, super silent auction that you can still promote and put in the auction catalog and encourage people to bid from the stage. IAN: I believe they should be. The spending power changes room to room. People may not be able to afford a $5,000 package, but that still doesn't mean you should be offering something that's $500 in the live auction. The reason is simple: It's not very exciting! If you have $300, $400, $500 items in the live auction, people are not going to pay attention—and it's not going to bring in the kind of money with which you're thrilled. Those should just be on the silent auction tables, so people stay engaged. You should find out what that sweet spot is for your audience. Who are those top tier bidders, that top 15% that's going to be willing or able to spend that kind of money? What do they want? Then include that high value item in the auction. Procure it, or get a consignment item that caters to those desires. That's really what's going to be the entertaining piece to get people excited to spend the kind of money that makes the live auction worth it. TRACEY: I have one caveat to that, Ian: items that you know have a very high perceived value for your donor base, regardless of retail value. 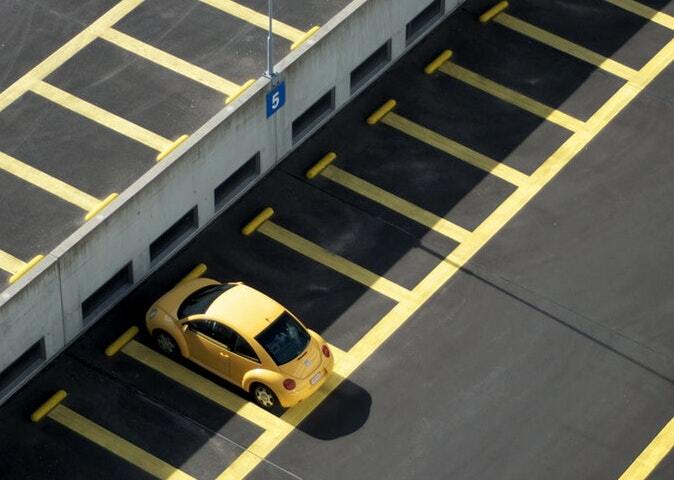 One item I know a ton of school auctions utilize is that first-in-line, VIP parking spot at the school. That item has zero fair market value but an incredibly high perceived value within the donor base. So if you do have items that are low to no cost in terms of procurement, be sure those are featured and that you pre-promote those items. The secret to really drive bidding on these items is that guests need to know in advance.